No seats were given to the CPI and CPI-M, making it clear that the Grand Alliance will not support Kanhaiya Kumar, who is contesting from Begusarai. The Grand Alliance on Friday announced a seat-sharing pact in Bihar under which the RJD will contest 20 of the 40 Lok Sabha seats and the Congress 9 while smaller parties will be in contention in the remaining constituencies. The announcement was made at a press conference in Patna. 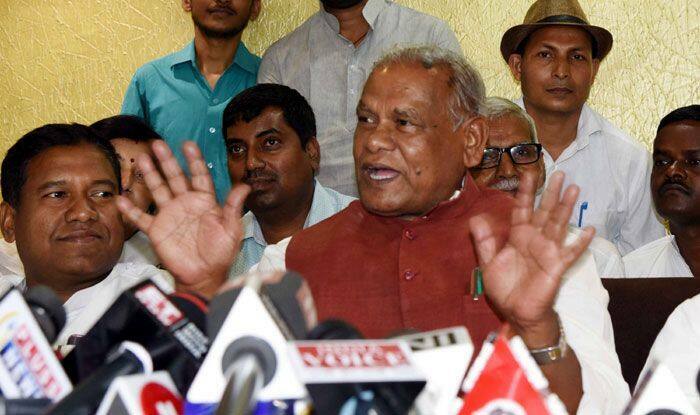 The four constituencies going to polls in the first phase will see the HAM contesting on Gaya and Aurangabad, the RJD on Nawada and the RLSP on Jamui, RJD state President Ramchandra Purbe told the media. The RJD won 4 seats, the Congress 2 and the Nationalist Congress Party (NCP) 1. But NCP’s Tariq Anwar has rejoined the Congress.